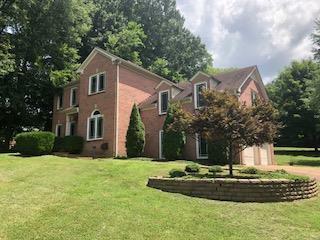 Beautiful home ready to move in 7/16. Great condition. Established neighborhood in Franklin. Spacious kitchen and living room. Huge bonus over garage. Beautiful acre lot. Lawn services may be included in rent for additional $100/month.